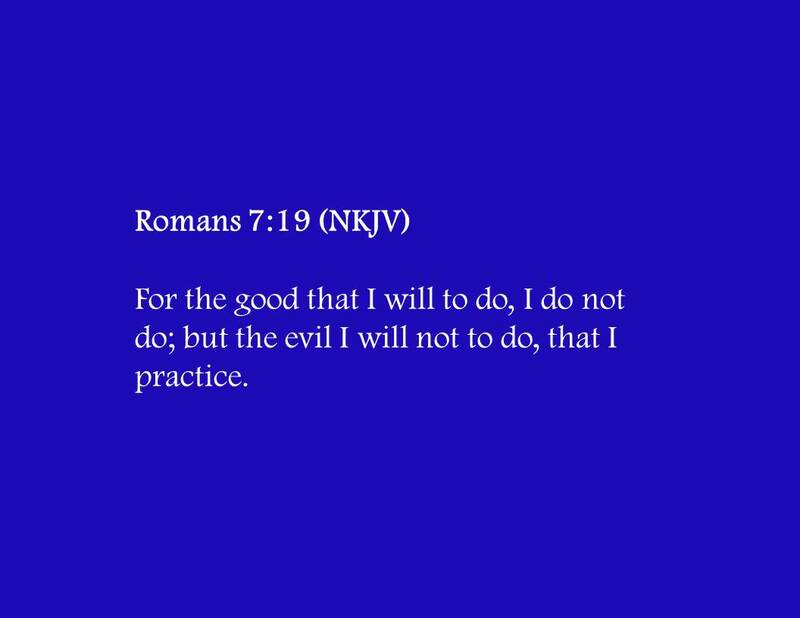 What a contrast to the school of thought that “I’m just a lowly sinner.” That, of course, is not the complete phrase. It also says, “… saved by grace.” But I’ve seen so many stuck in the lowly sinner mindset. Worthless and unworthy. And unloveable. But that’s not what the Gospel says. The Gospel says we are loved. In a nutshell, that’s the very essence of the Gospel message. Did you notice the last twelve words of that passage? 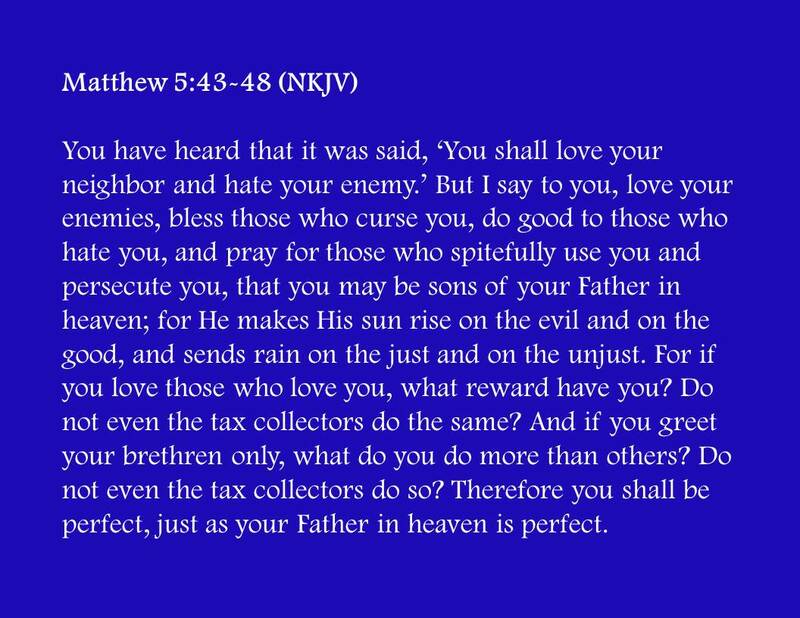 “… you shall be perfect…” That’s a vast difference from a poor lowly sinner. My signature Scripture. 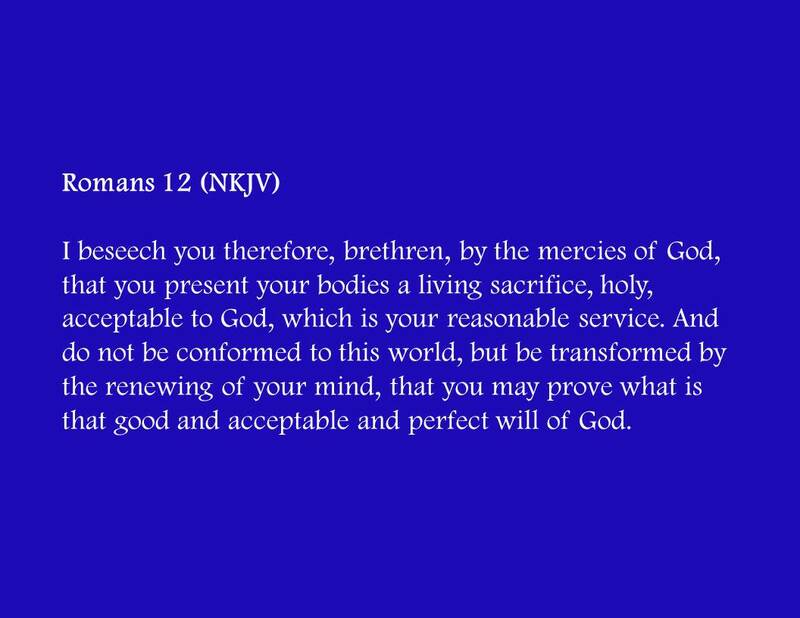 “… that we may prove that good and acceptable and perfect will of God.” Which means we can. Which means we are not poor or lowly, nor are we left in worldliness. We are, however, still human. We will struggle with issues of this life as long as we are in this earthly body. 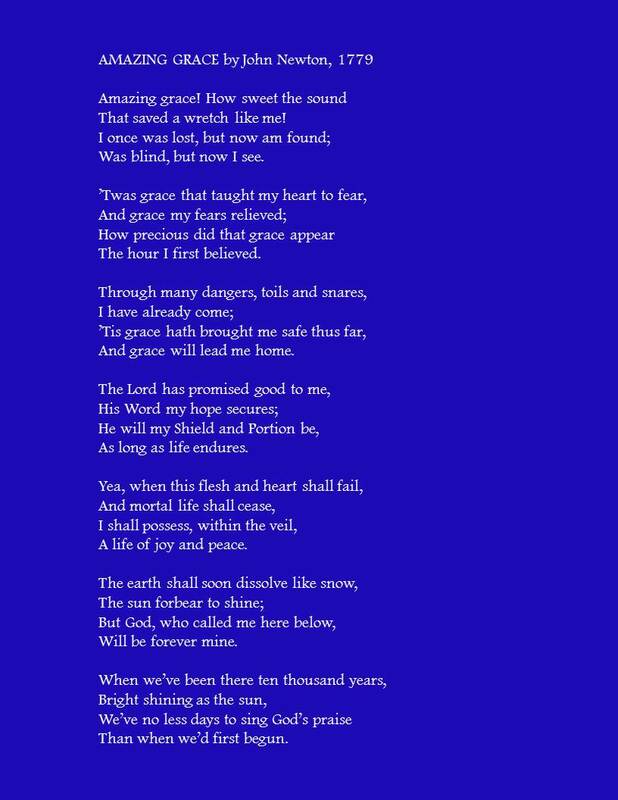 We are indeed saved by grace but we do have a part to play. It is our responsibility to take those thoughts captive, to put them down. To conquer them. I used to think this meant I had to do all the things. It does not. 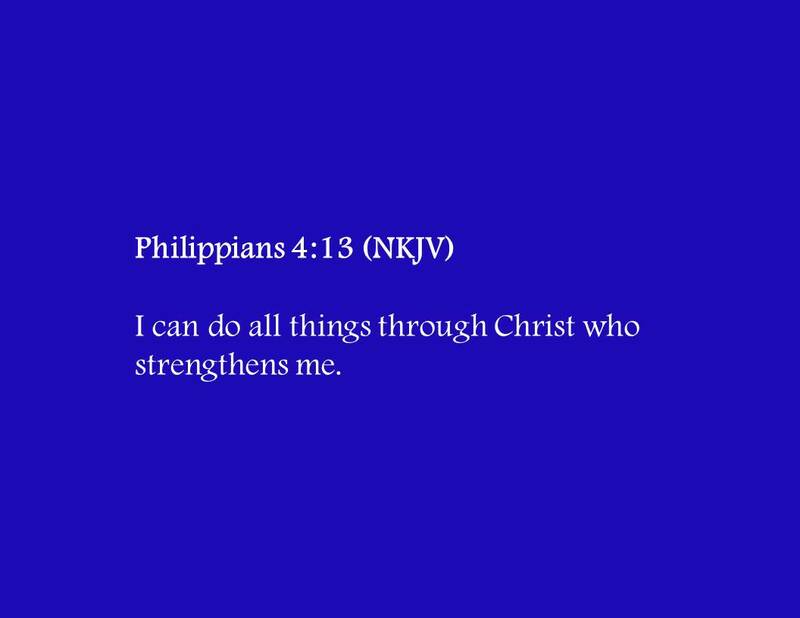 It means I can do all things Father asks of me. He always makes a way. 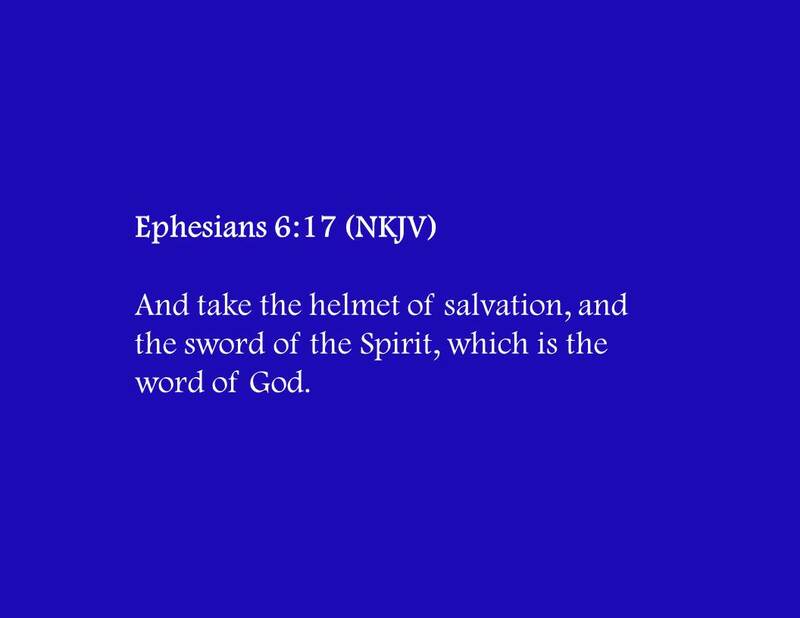 The enemy doesn’t want us to know the Word. He doesn’t want us to know what Father says about us. 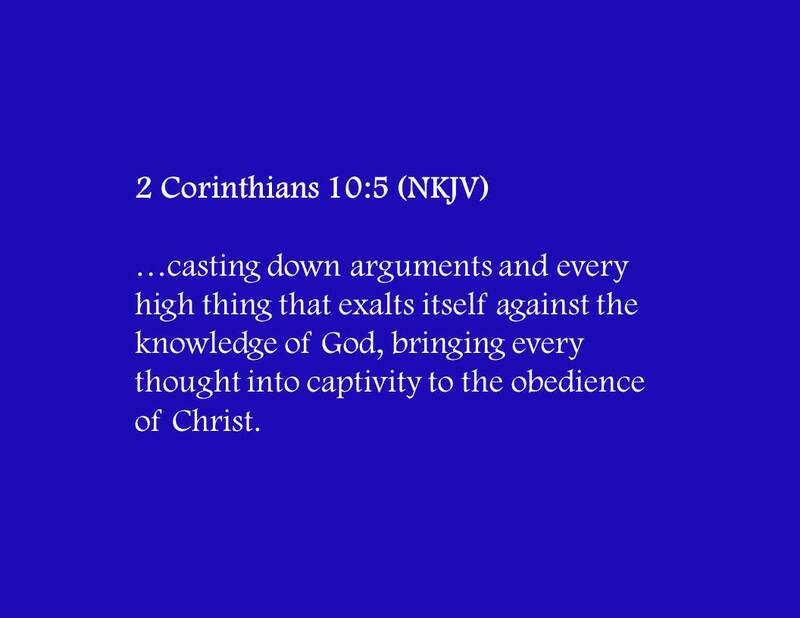 And he especially doesn’t want us to know the power of the Word to defeat and destroy him. 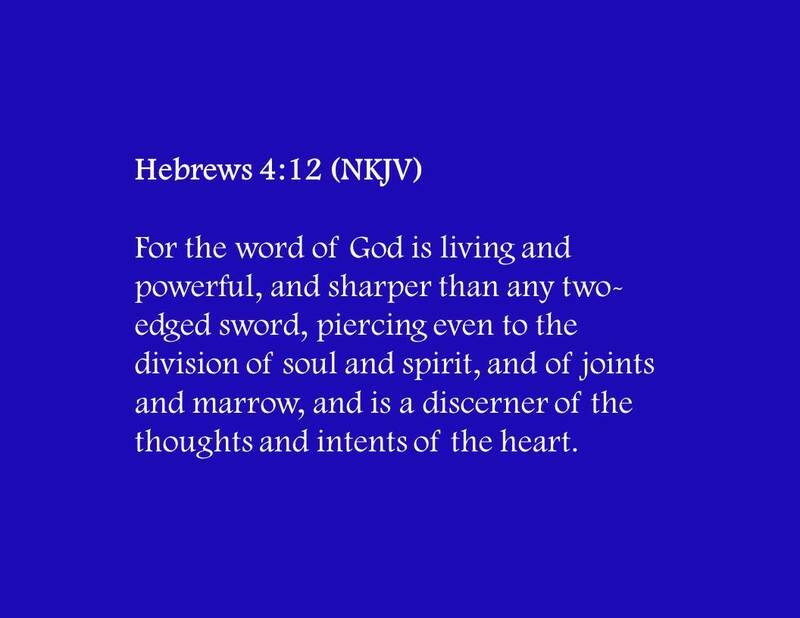 The Word of God is our weapon, He is our source. Which brings me back to grace. I’m not a lowly sinner, I am a mighty warrior. I am a conqueror. I am who God made me to be. I am loved, I am worthy, I am righteous. And that’s amazing.